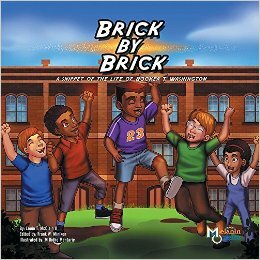 Brick by Brick: A Snippet of the Life of Booker T. Washington- Our first book, "Brick by Brick: A Snippet of the Life of Booker T. Washington", has sold over 500 copies and scores of books have been donated to children, libraries, and charities across the nation. We are teaching children about their leaders in the most fun way possible. Experience the Melanin Origins' difference today.